Welcome to another edition of Po Politickin. On today’s episode, we politick with best-selling author Terrance Dean. 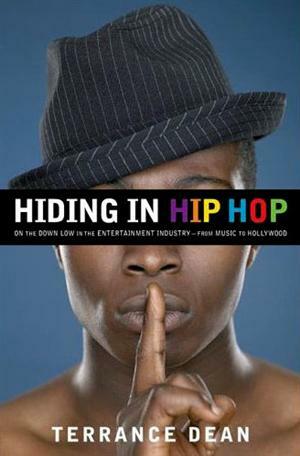 Terrance discusses his explosive 2008 memoir “Hiding In Hip Hop: On the Down Low in the Entertainment Industry – from Music to Hollywood” and his upcoming release “Straight, From Your Gay Best Friend”. DJ Pete Blue also stops by with a R&B mix featuring dope music from Ciara, Rihanna, Keri Hilson, and more. Call our Toll Free Po-line at 1-888-412-0390.